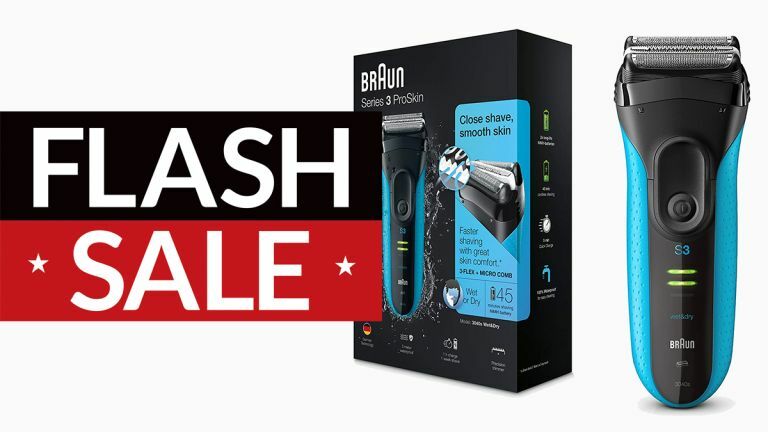 Black Friday weekend is an opportunity to stock up on all kinds of fantastic tech goods and other kit, and if you're planning to look your best over the Christmas period then the Braun Series 3 ProSkin 3040s Electric Shaver is going to be a big help in doing that. This highly rated electric shaver has been reduced at Amazon to a third of its price, which means you can pick it up for £39.99 rather than the regular price of £109.99. Hurry though, because the clock is ticking on this one. So what do you get for your cash? Three independently floating shaving elements, using a specialised Micro Comb technique for a fast and gentle shave. The shaver lasts 45 minutes between charges, and is ready for a single shave after just 5 minutes on the charger. The deals and offers continue to hit this Black Friday weekend so remember to keep coming back to check in with the latest discounts – Amazon is leading the way with a host of products on offer this weekend.